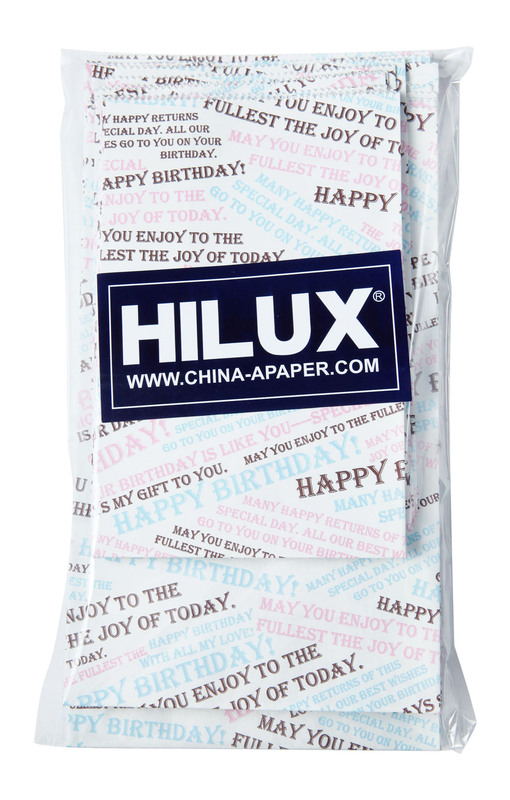 1.We feature happy birthday to you greetings around the Paper Bag and includes 3 different sizes.The English newspaper design, unique and unforgettable. 2.Cute bags that are perfect to add flavor to any of your Parties and birthday activities! It can grab the attention of your customers as they will be impressed by these beautiful newsprint bags! 3. Have three dia :H 235*W 120*G 60 mm , 8 pcs H 200*W 120 * G 60 mm & H 150 * W 100 mm * G 60 mm.You can also put a sweet cake in it because the ink and raw material are all food standard. 5.Our products have passed the test of SGS and BV, including the FDA,LFGB , BFR and other laboratories in many countries, all of them are eco-friendly and non-toxic. 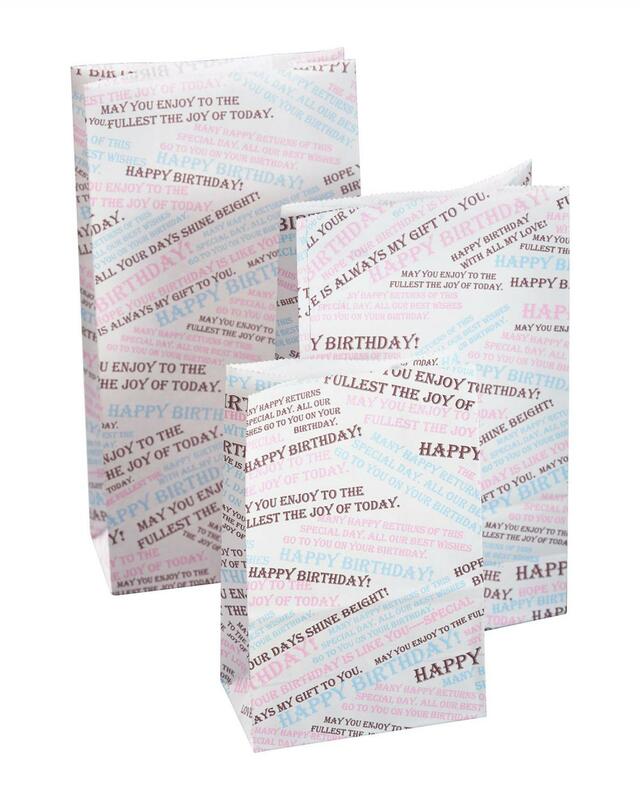 Looking for ideal Birthday Celebration Newspaper Paper Bags Manufacturer & supplier ? We have a wide selection at great prices to help you get creative. All the Paper Bag with Printing are quality guaranteed. We are China Origin Factory of Paper Bag Food Standard. If you have any question, please feel free to contact us.